Streambanks, old fields, pastures, railroads, disturbed sites. Full sun to partial shade. 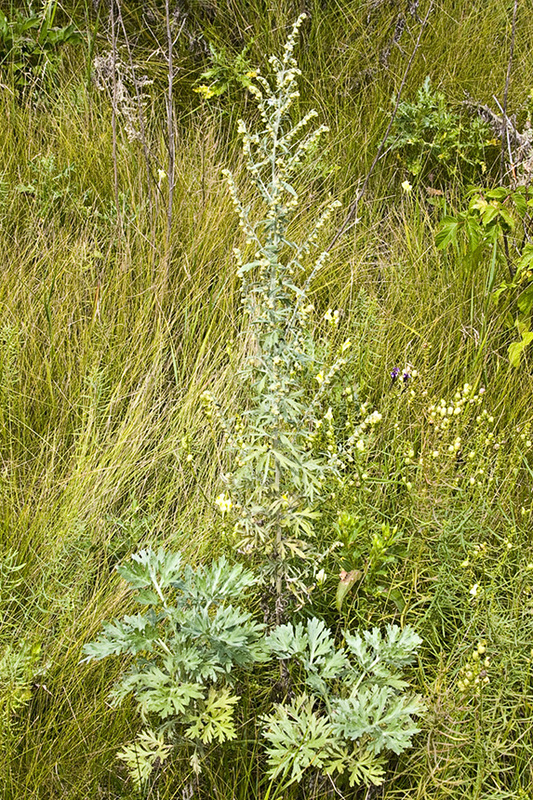 This is a 16″ to 40″ tall, erect, long-lived, perennial forb that rises on 20 or more stems from a stout, woody taproot. 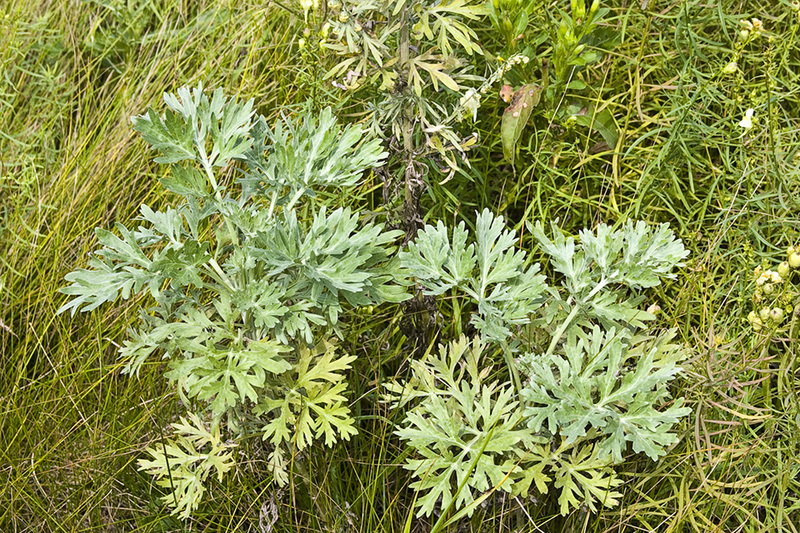 Like most Artemisia species, the leaves and stem are strongly aromatic when bruised. 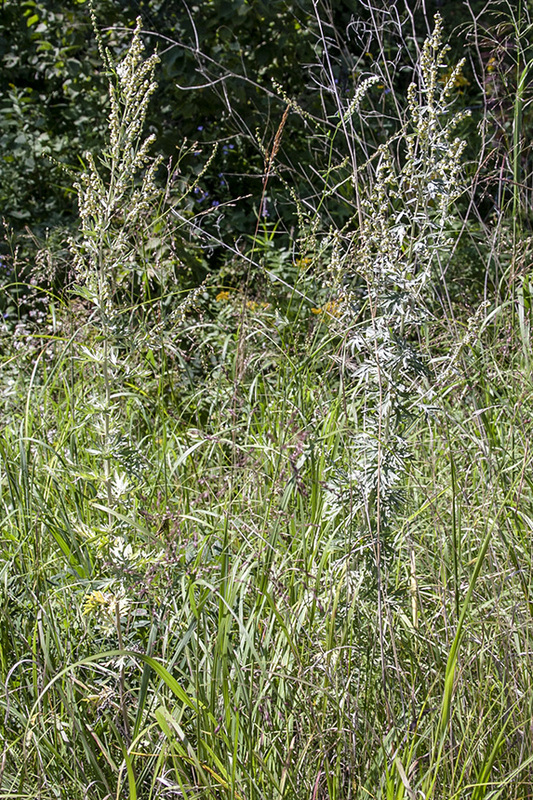 The stems are erect or ascending, usually branched, and sometimes woody near the base. 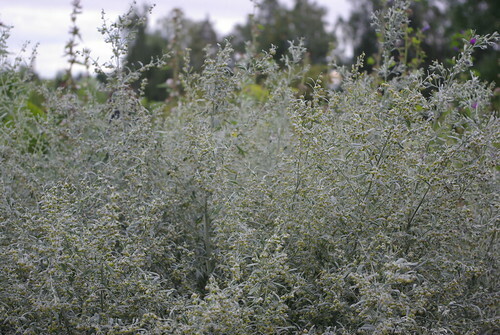 When young they are densely covered with short, silky hairs, giving them a grayish-green appearance. Older stems sometimes become nearly hairless. Basal leaves are deciduous, up to 8″ long, and on long leaf stalks. They do not have stipule-like lobes or teeth at the base. They are deeply cut into 3 or 5 primary lobes (pinnatifid). The primary lobes are again divided into secondary lobes (bipinnatifid), which may be once more lobed (3 times pinnatifid). The ultimate lobes are inversely egg-shaped, 1 ⁄16″ to ⅛″ wide, and are rounded at the tip. 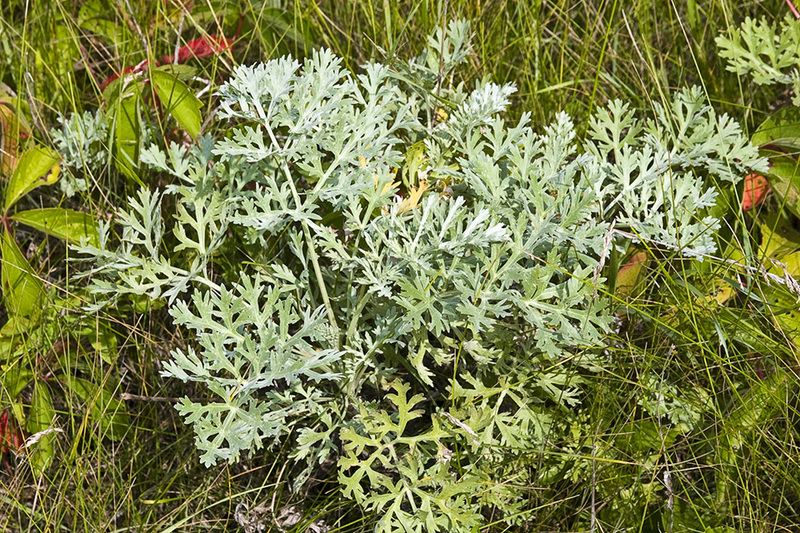 When young, the upper and lower surfaces are densely covered with short, silky hairs, giving them a grayish-green appearance. The upper surface of mature leaves is sometimes nearly hairless. The margins are untoothed. 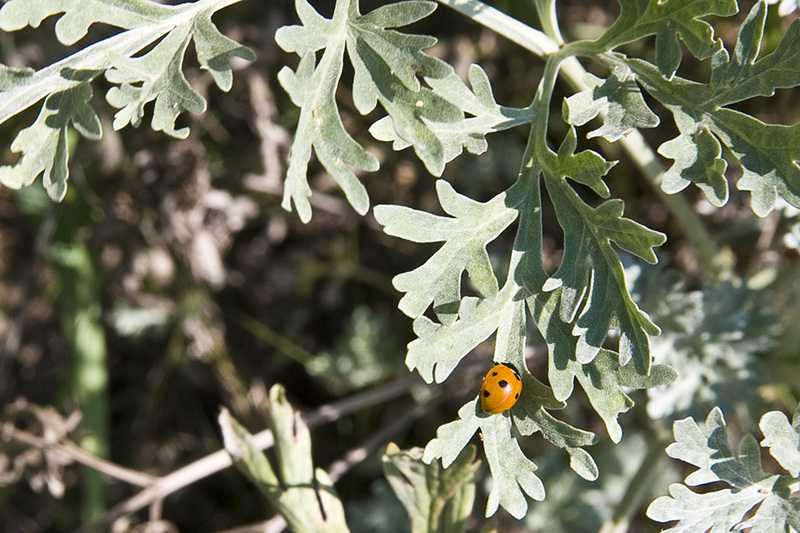 Lower stem leaves are similar, alternate, 2″ to 4″ long, and on shorter leaf stalks, becoming even smaller, less divided, and on shorter stalks as they ascend the stem. The uppermost leaves may be undivided and stalkless. The inflorescence is an open, leafy, elongated, branched cluster (panicle) of at the end of the stems and branches. 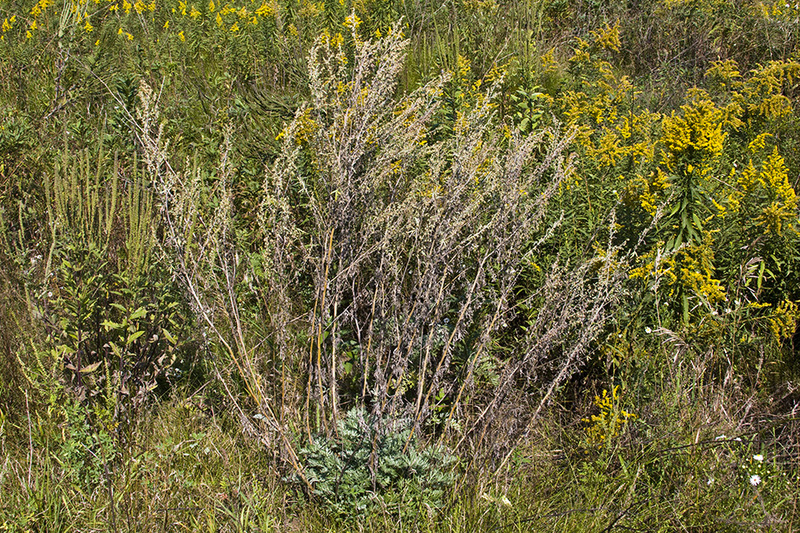 The panicles are 4″ to 8″ long or longer, 4″ to 5″ wide or wider, and have numerous flower heads. The flower heads small and inconspicuous and droop downward. The whorl of bracts at the base of the flower head (involucre) is broadly egg-shaped, 1 ⁄16″ to ⅛″ long, and ⅛″ to 3 ⁄16″ wide. 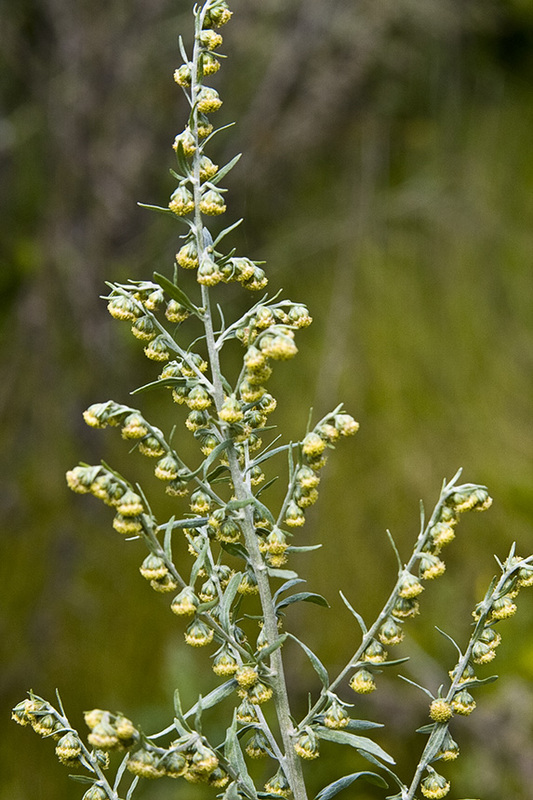 The bracts of the involucre are densely covered with silky hairs and have broad, thin, papery, transparent margins and tip. There are no ray florets. 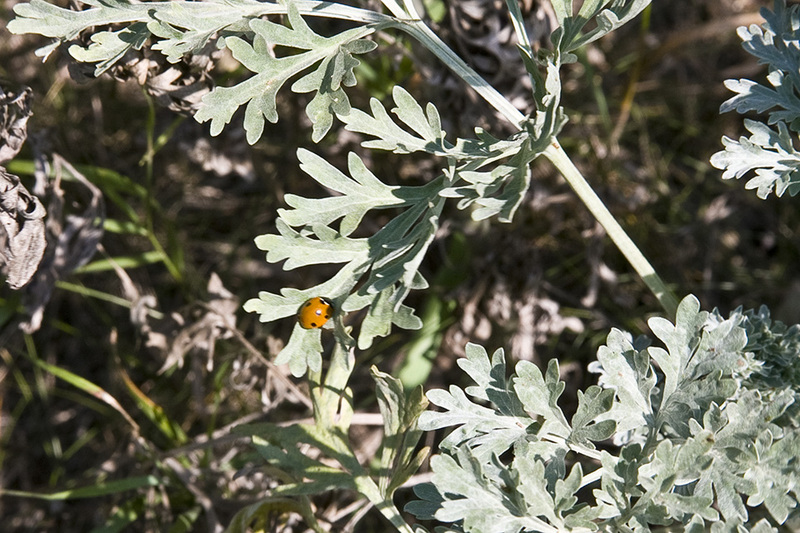 The disk has female (pistillate) florets as well as florets that have both male and female parts (perfect). On the margin of the disk are 9 to 20 pale yellow, pistillate florets. In the center are 30 to 50 pale yellow, perfect florets. The fruit is a tiny achene. 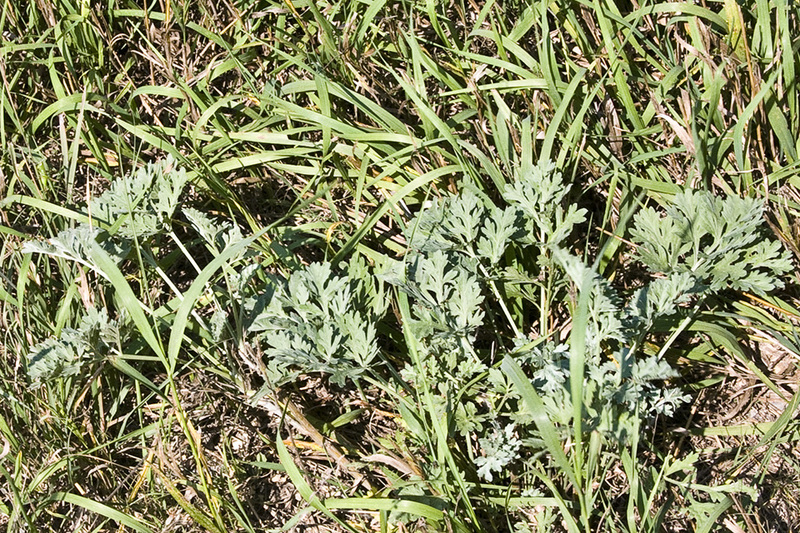 Introduced taprooted perennial herb 40-80 cm tall (actually to 1 m or more), common along roadsides, fields, and other moderately disturbed settings usually on the wetter end of the moisture gradient. 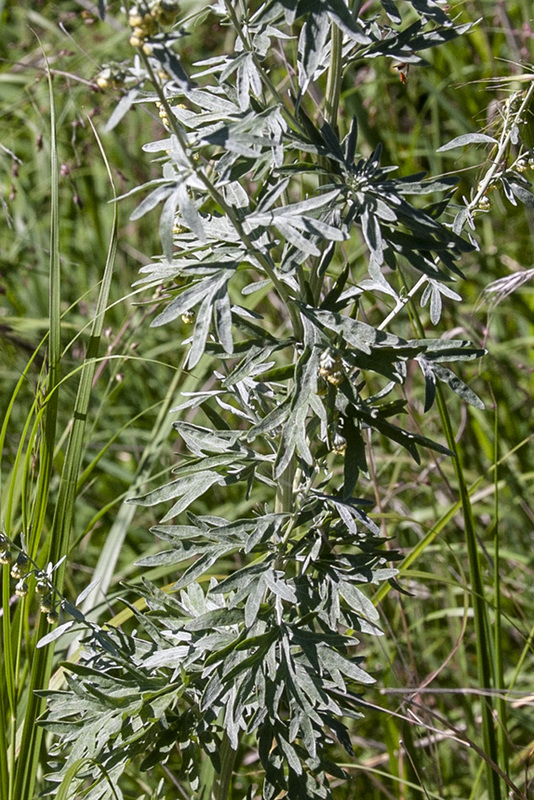 The pendulous heads with hairy receptacles are very similar to those of Artemisia frigida. 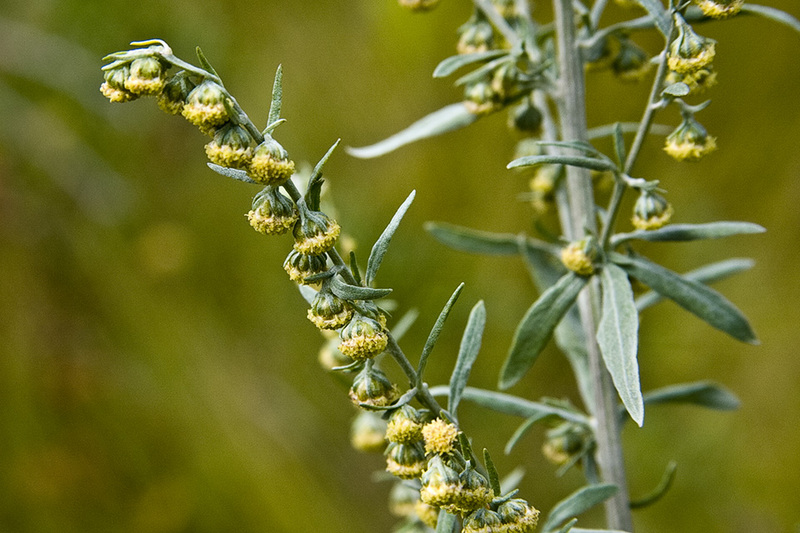 Michael Clanahan gives a presentation on the medicinal properties of Artemisia absinthium, commonly known as wormwood and the source of absinthe. In this talk, he discusses the botanical and chemical characteristics of the plant, as well as its known biological activities. This medicinal plant monograph presentation was recorded on November 28th, 2011 as part of Dr. Cassandra L. Quave's undergraduate course entitled "Botanical Medicine and Health" offered at Emory University. DISCLAIMER: Content provided in this video and the YouTube TeachEthnobotany site is for educational purposes only and should not be construed to be medical advice, diagnosis or treatment. This content is not a substitute for professional medical or healthcare advice, diagnosis or treatment, and may not be used for such purposes. The information about herbal medicines and drugs in this video and the TeachEthnobotany site is general in nature. It does not cover all possible uses, actions, precautions, side effects, or interactions of the medicines mentioned, nor is the information intended as medical advice for individual problems or for making an evaluation as to the risks and benefits of taking a particular drug or botanical/herbal medicine. Always seek the advice of your physician or other qualified health provider with any questions you may have regarding a medical question or condition. 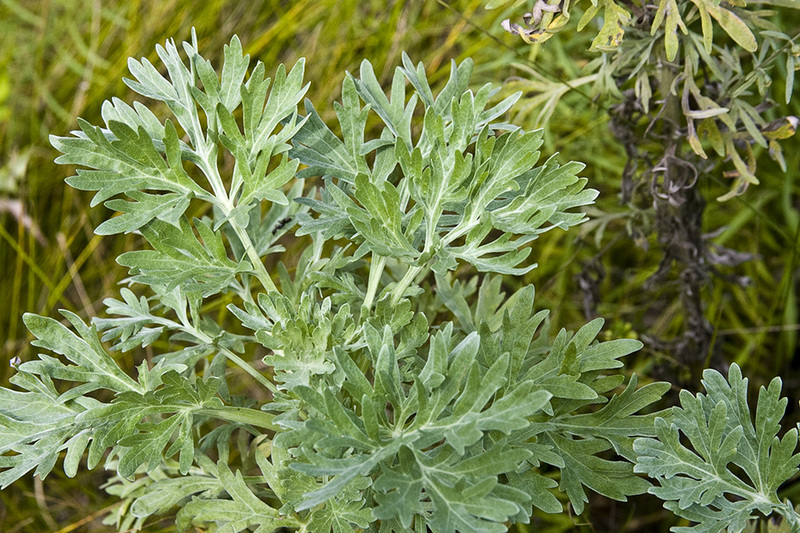 http://FreeHerbCourse.com Wormwood herb, Artemisia absinthium and wormwood uses. 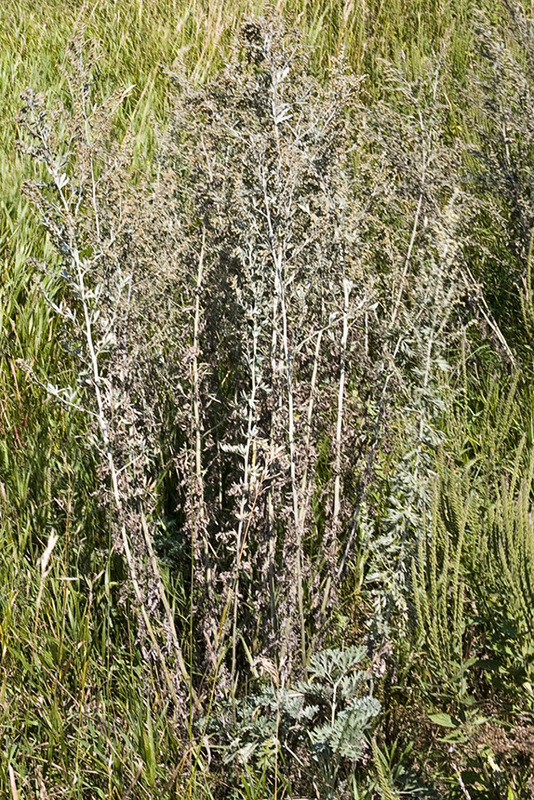 how to harvest wormwood, how to grow wormwood. 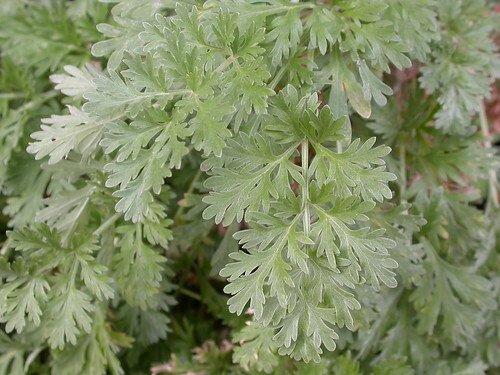 Learn about wormwood in this informative video. No green fairies here. 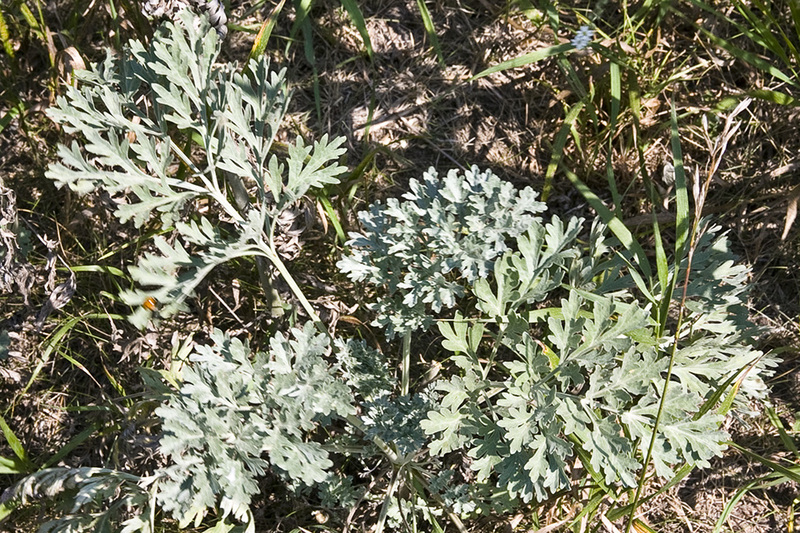 It's our Weed of the Week, Absinth Wormwood.